Many people that I work with have an idea of where they want to go. But each time they start down their path something happens to sabotage their dream. Most often these are old memories and patterns that are rooted in the words, events and people of our past. Getting to these patterns and releasing them – will set you free. Freedom is incredibly precious. But when you are frozen in fear, or doubt or inaction – life can be hell. Creating a different future, releasing yourself from any situation, and being defined by a vision of your future, rather than by the memories of the past. To get started, simply book your introductory Skype session with me to meet and discuss your situation. This is a free session and can last up to 30 or 40 minutes. This call is to see how and when you and I can work together for your VIP Strategy Day. You will also be sent a set of questions to answer when you book your call. Please complete these and return them to me before your call time. To book your initial Skype call with me, click the link below which will take you directly to Sally Thibault’s meeting calender (its called Calendly). Once there choose a time that suits and click to confirm your time. THE VIP DAY IS FOR THOSE WHO LOVE Fast Results MOST SAY THEY Achieve More IN ONE DAY THAN THEY HAVE IN MONTHS OR YEARS. The VIP Day will take you out of your daily norm and release greater possibilities for creativity, healing, fresh perspectives, new ideas, mindset shifts, confidence and clarity. In a VIP Day you can dig out whatever has kept you “stuck” and experince on-the-spot solutions. You’ll experience proven tools, like The 2 and 20 Principle, to reclaim your truth and unfold it into your life. Each release allows greater possibilities for creativity, healing, fresh perspectives, new ideas, mindset shifts, confidence and clarity. 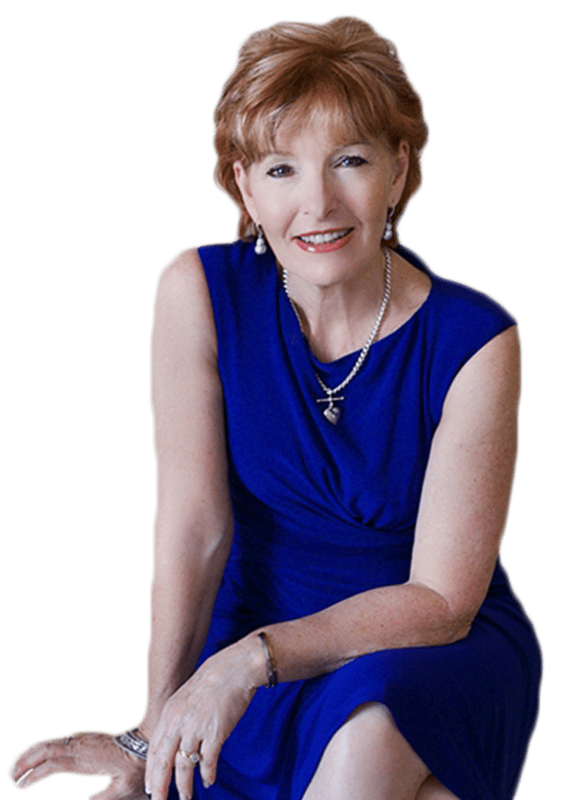 In the end, you’ll experience how Sally’s proven tools allow you to reclaim your truth and move into the true purpose of your own life. After your VIP Day, we will have a follow up call. This is to check in with you to see how all is going and to answer any questions that may have come up. 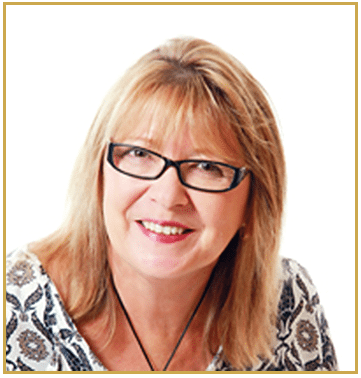 “Sally helps you uncover the patterns that trap you in a life of heartache. She then helps you discover how to release yourself from these patterns allowing you to live more fulfilled. I have been given tools to deal with stress/anxiety, I cope better with less frustration and anger and I’m just a nicer person! 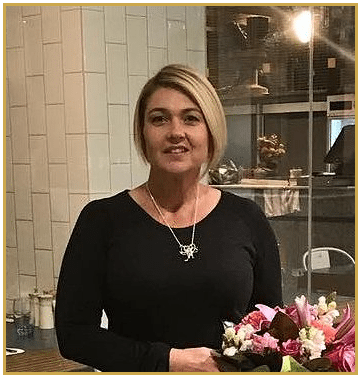 I had no idea what to expect as I won a session with Sally at a luncheon – I was going to send my husband for some organisation and life coaching skills – but instead I’m glad I did the session with Sally! 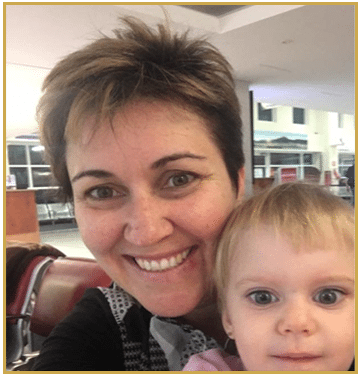 “When I considered doing Sally’s program I was overwhelmed with everything I had on my plate and I just wasn’t sure how I would cope with adding to my already overloaded emotional state. Sally reassured me that not only would I be able to cope, it would reduce my overwhelm and allow me to manage everything I had going on at the time. All I can say is, THANK GOD – I did the program. I connected with Sally at just the right time in my life to help me not only cope, but grow within myself, whilst I cared for my terminally ill brother and his family. 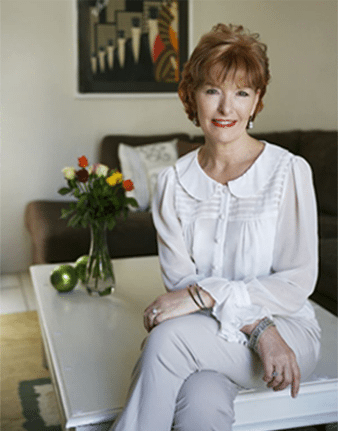 “Sally is a true Lifestyle Coach – she learns about you and what you want from life and helps you find and get rid of things that are holding you back from being the best version of the true you. This helped me personally but also greatly benefitted me professionally in business and with all my relationships. I realised why I react to things the way I do and now I understand my reactions and can be my true self unashamedly.